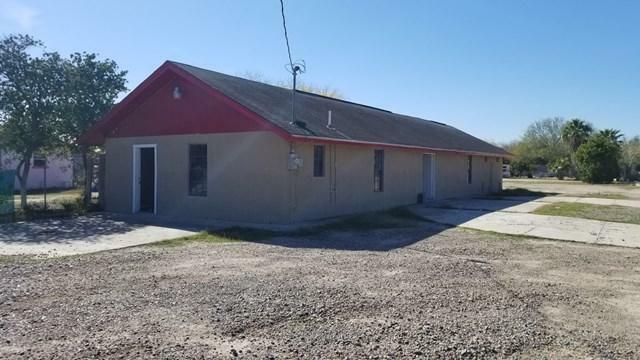 Commercial Building for sale in Rio Grande City! 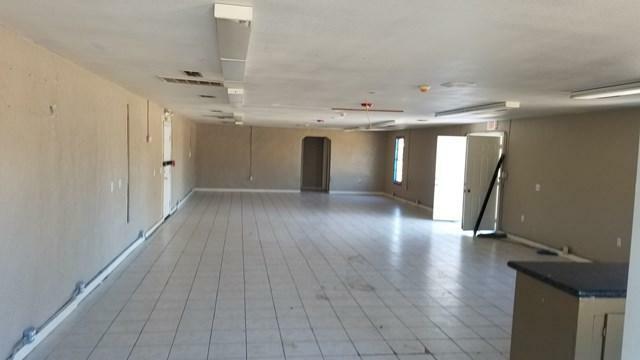 This building is ideal for a church, office, party rental and much more. 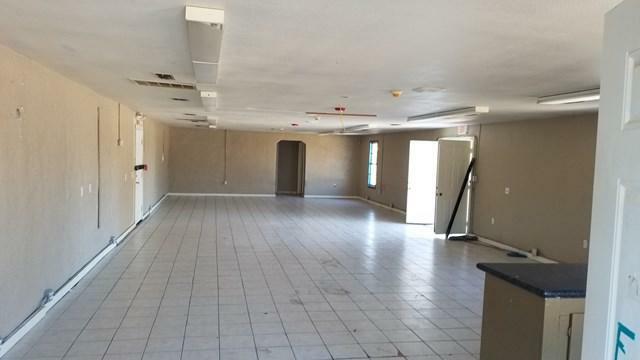 Building has plenty of potential and is a great investment opportunity. 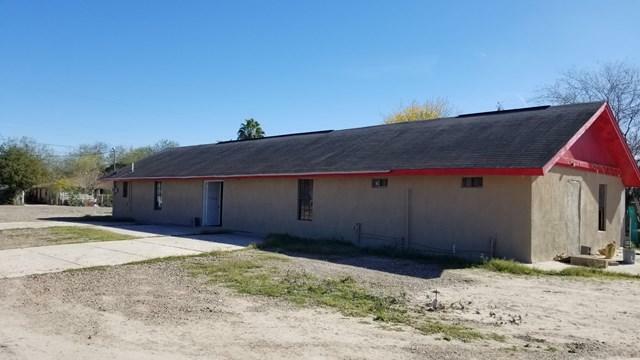 Excellent location and priced to sell. Call us for more information.